How do I apply for a job at Shell? 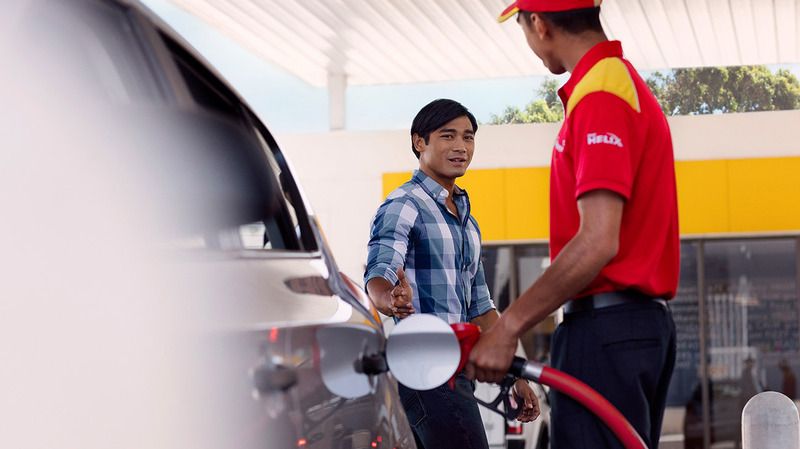 How can I find the opening times of Shell Service Stations? How many Shell Service Stations are there in the UK? Where can I find the nearest Shell Service Station and the services it offers? Why do I need to take off my helmet when I fill up my motorbike? I need a copy of a Technical / Safety data sheet for a Shell lubricant / fuel. How do I get one? When entering our shops to pay, it's a health and safety requirement that all motorcyclists remove their helmets.